When considering how to provide your pet with the best nutrition available, remember to add supplements to the mix. Helping to provide a balanced intake of nutrients, supplements are an often overlooked and vital part of a pet's healthy diet. Herbsmith is one of our pet supplement partners here at The Pet Beastro and we are excited to be featuring them this month. Through education about the benefits of their high-quality herbal blends, Herbsmith seeks to positively affect animals around the world, and was founded by Chris Bessent, DVM. In her holistic veterinary practice, Dr. Bessent utilizes Chinese herbs, acupuncture, food therapy, and chiropractics on all animals. After more than a decade of using Chinese herbal combinations in her practice, Dr. Bessent took that knowledge and experience and created a company that mirrored her belief in their effectiveness. We are proud to carry a varied selection of Herbsmith supplements to aid in your pet's complete health. 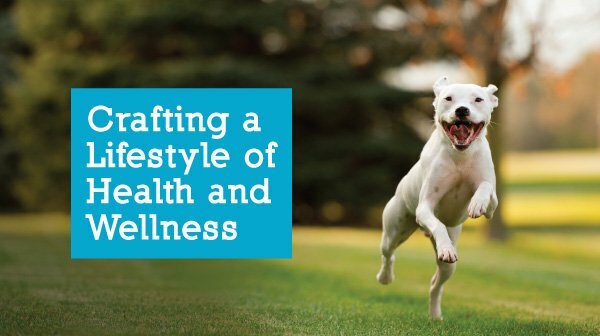 During your next visit, ask how Herbsmith supplements can benefit your pet's well-being.